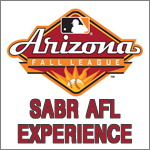 Couldn't make it to Arizona for the fifth annual SABR Analytics Conference? 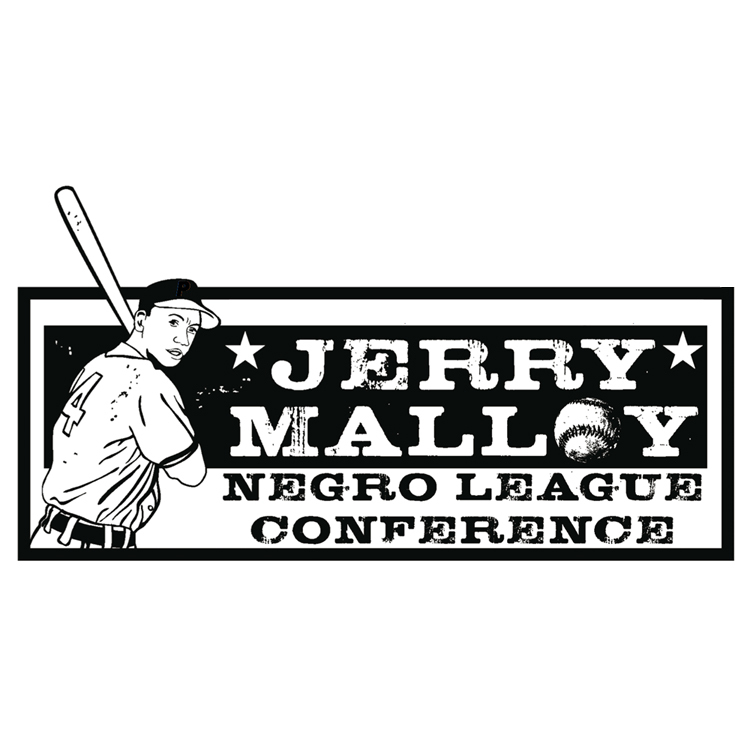 Visit SABR.org/analytics/2016 for full coverage of this exciting event that brings together the top minds in the baseball analytics community in 2016. You'll feel like you're wandering through the Hyatt Regency Phoenix with stories and highlights from the great panel discussions and research presentations on our schedule, photo galleries, and much more. 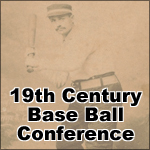 During the conference, you could follow along on Twitter by searching for the hashtag #SABRanalytics or by reading tweets from our account (@SABR) and from other conference attendees. View photo galleries from each day of the conference at SABR.org/analytics/photos/2016. We hope you'll join us for the SIXTH annual SABR Analytics Conference on March 9-11, 2017, at the Hyatt Regency Phoenix! 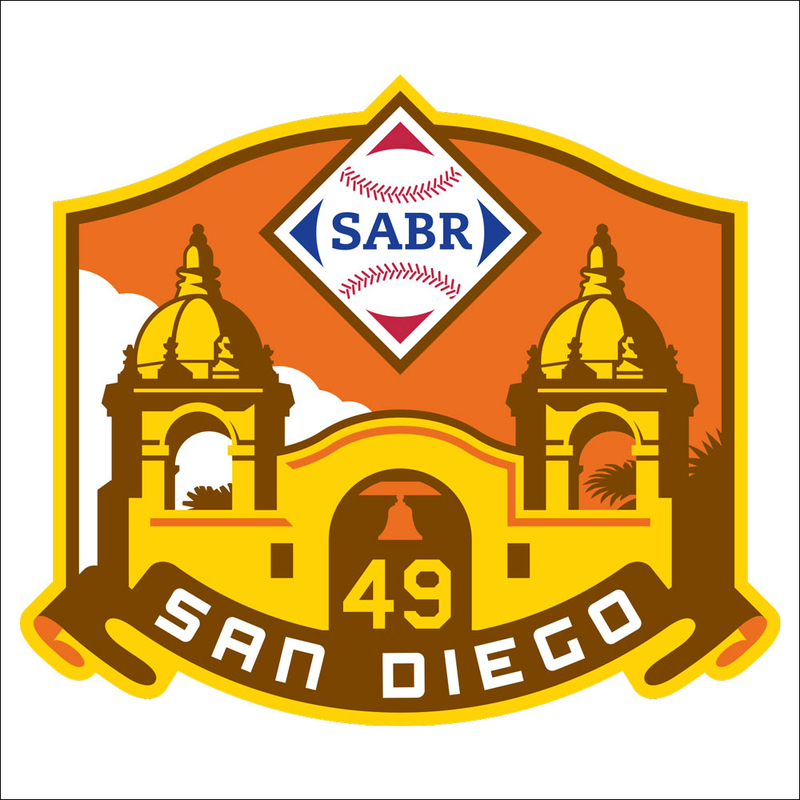 SABR has a long and storied history with baseball statistical analysis, evidenced by the link between our name and sabermetrics. 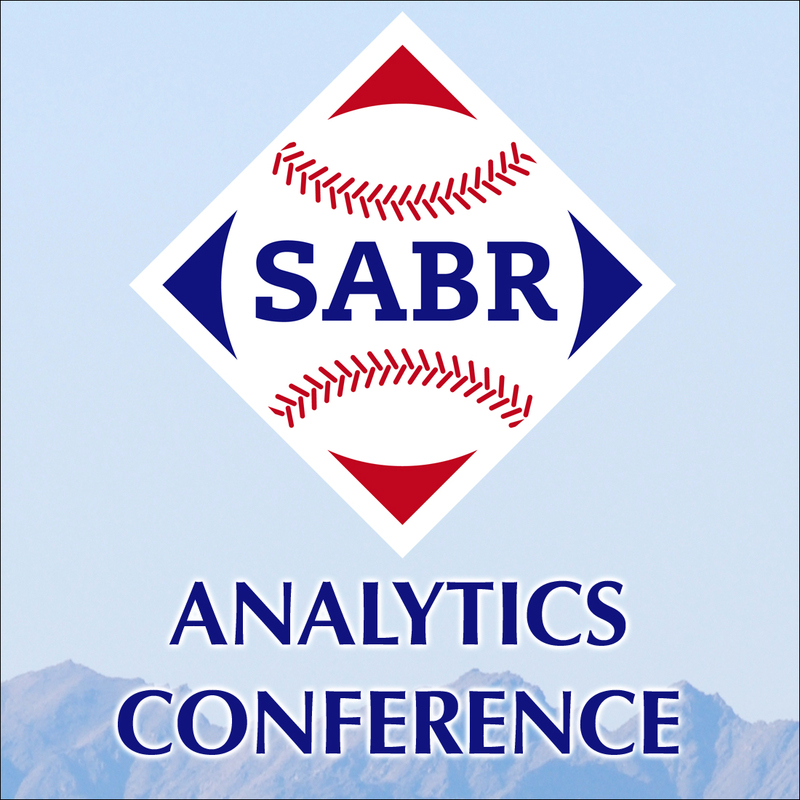 While SABR is a multi-faceted organization involved in virtually every aspect of baseball, we have taken a major step to re-connect with our beginnings by producing and hosting the fifth annual SABR Analytics Conference. You can download the digital program for the 2016 SABR Analytics Conference by clicking here (PDF). 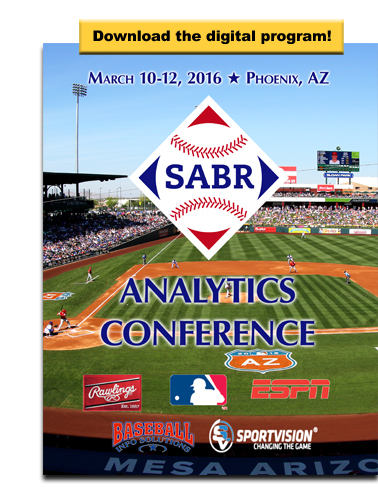 The 2016 SABR Analytics Conference was held Thursday, March 10 through Saturday, March 12 at the Hyatt Regency Phoenix, 122 N. 2nd St., Phoenix, AZ 85004. Click here for biographies of our featured speakers, panelists, and moderators. Click here for the full schedule of research presentations, including presenter bios and abstracts. 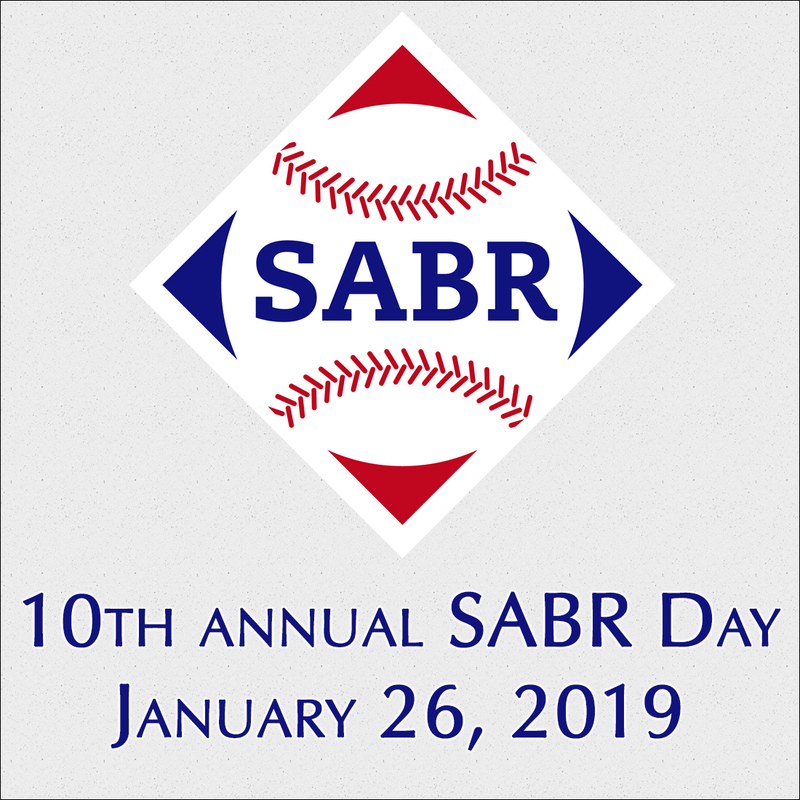 SABR's long history in this area of baseball research, coupled with our mission of advancing the understanding and knowledge of baseball, makes us the perfect choice to coordinate and host this ground-breaking event.